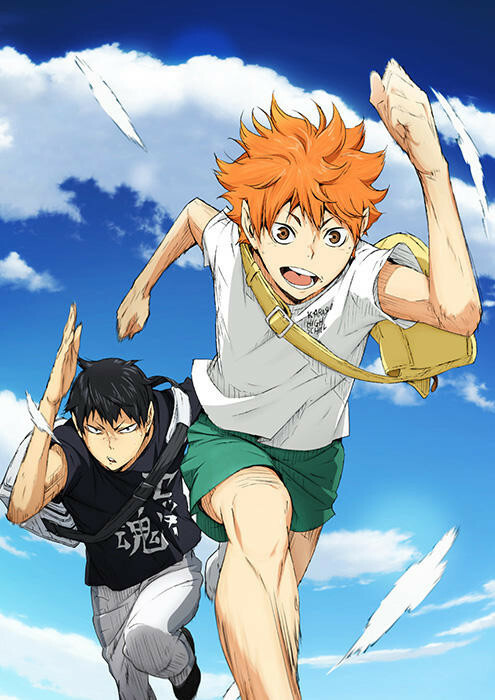 You may have heard of the Haikyuu!! 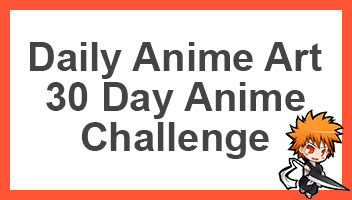 anime which first aired back in 2014 with 60 awesome episodes. But have you thought about reading the manga? Well, if you haven’t I suggest you give it a go. I finished the anime a while ago and began reading the manga thereafter. I found Haikyuu to quickly become a favourite very quickly. Haikyuu is awesome, the biggest its due to its nature to never take itself serious. The nature of Haikyuu is when a stronger and better team shows up where the Team of Hinata and Kageyama (including Karasuno). I’ll try not to spoil anything because the current arc is getting to a point where Karasuno will face some seriously strong teams. If you’ve already watched the anime, and would like to carry on from there, I believe the anime ends with chapter 189. So I suggest reading from 190 onwards. Anyways, what do you think of the anime/manga, be sure to comment down below! Definitely worth a shot if you want something light hearted and full of spirit!